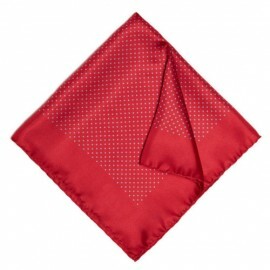 Red, the colour of love, passion and power. 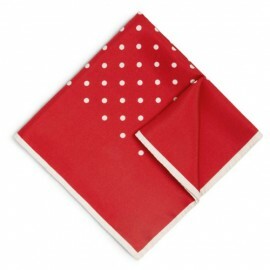 Shop here for your perfect shade of red all the way through to soft pink. 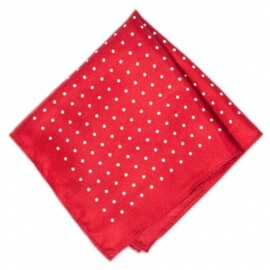 Are you after that deep rose red to match your wedding flowers or give you the mysterious look on a night out? 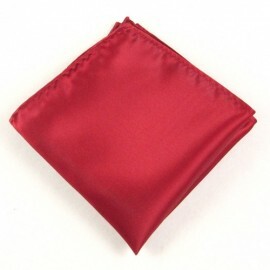 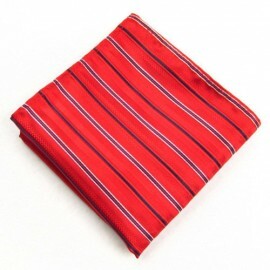 Perhaps you are looking for that light red pocket square to highlight your partners dress and give her a night to remember? 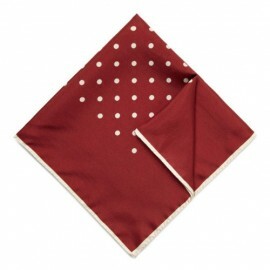 Or do you just want to make a statement in that swanky nightclub with a rich burgundy square? 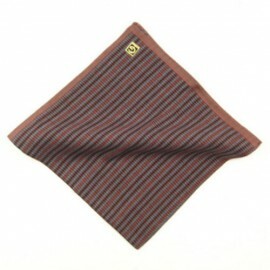 Our suggestion – burgundy pocket square and stone coloured jacket. 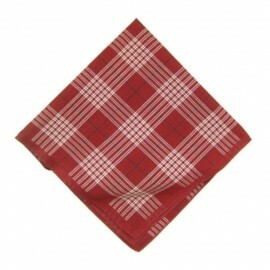 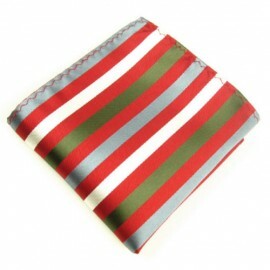 Enjoy some inspiration on How to Wear Red Pocket Squares in Fox and Luther's blog.